Help us honour Michael Patrick John Herbert's service by contributing information, stories, and images so that they can be preserved for future generations. 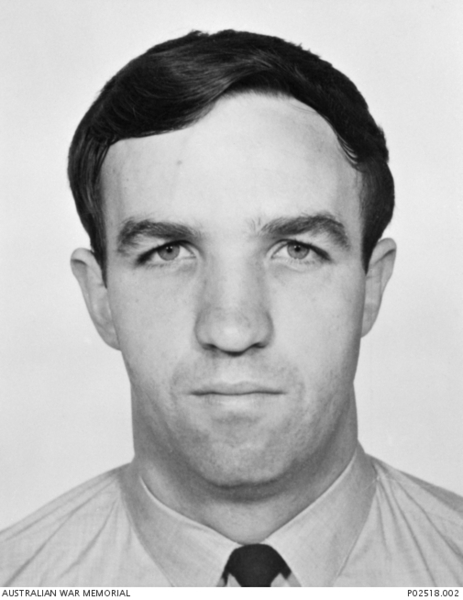 Michael Herbert was from Glenelg, South Australia and attended Sacred Heart College. He achieved his civil private pilot’s licence before joining the RAAF in 1964. 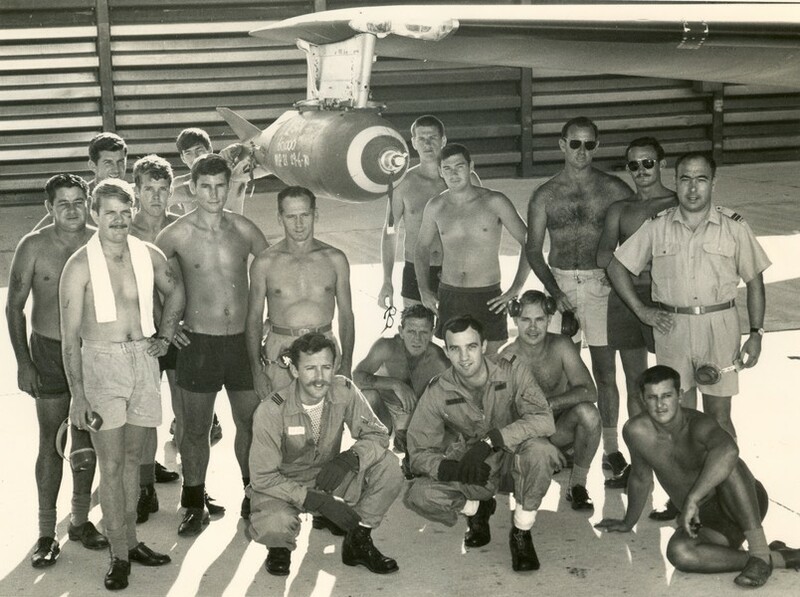 He was posted to No 2 Squadron as a Canberra bomber pilot and arrived in Vietnam in February 1970. His 199th mission was a night bombing and the aircraft disappeared from radar contact shortly after successfully completing the bomb run. 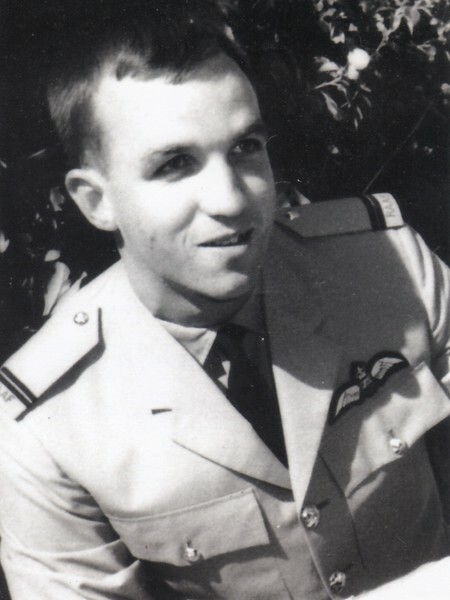 Flying Officer Michael Herbert and his Navigator, Pilot Officer Robert Carver were declared missing and presumed killed near the Laotian border on 3 November 1970. 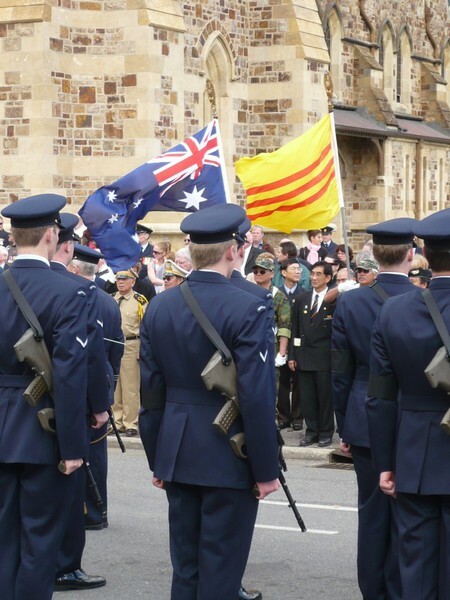 They were the last of six Australian servicemen still declared missing in action (MIA) from the Vietnam War. 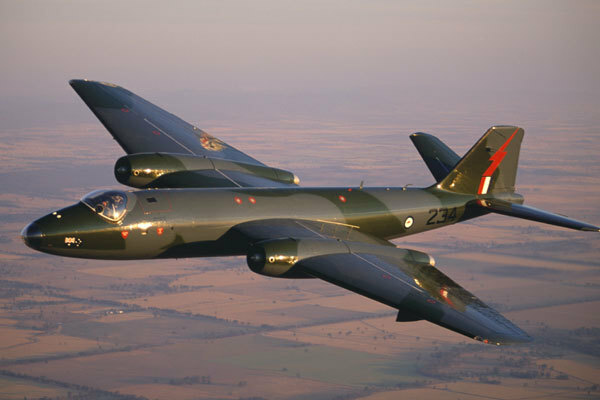 Their aircraft, RAAF Canberra Bomber A84-231, callsign Magpie 91, was finally discovered on 10 April 2009, nearly 39 years after it went missing, resulting from extensive research work by the organisation ‘Operation Aussies Home’ and the RAAF. Following the discovery a contingent was sent to Vietnam to search for and repatriate the remains of the crew. 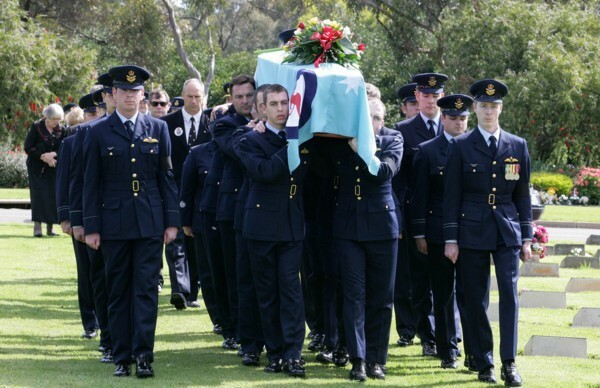 In August 2009 the men’s remains were repatriated to Australia. Flying Officer Michael Herbert was laid to rest after a full military funeral held at St Francis Xavier’s Cathedral, Wakefield Street, Adelaide on Monday, 7 September 2009. Michael and his family were residents at Glenelg North where he undertook his early schooling and his memory has been honoured by the naming of a bridge over the Glenelg Patawalonga Inlet, as ‘The Michael Herbert Bridge’. A wing at the RSL Care SA Villas at Angle Park is also named in his honour.